WATCH: New Audi Q3 - Is it a great all-rounder? 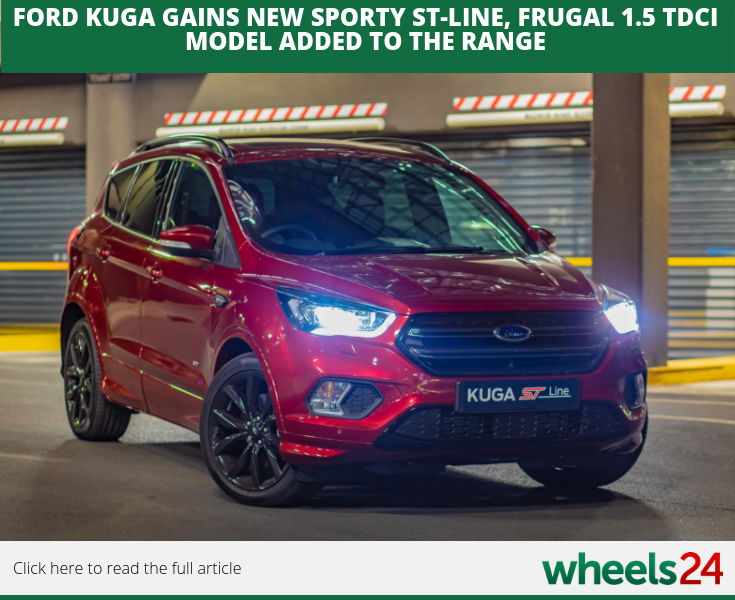 Ford is adding a special Kuga ST-line version to its line-up, boasting a frugal 1.5 litre TDCI engine. 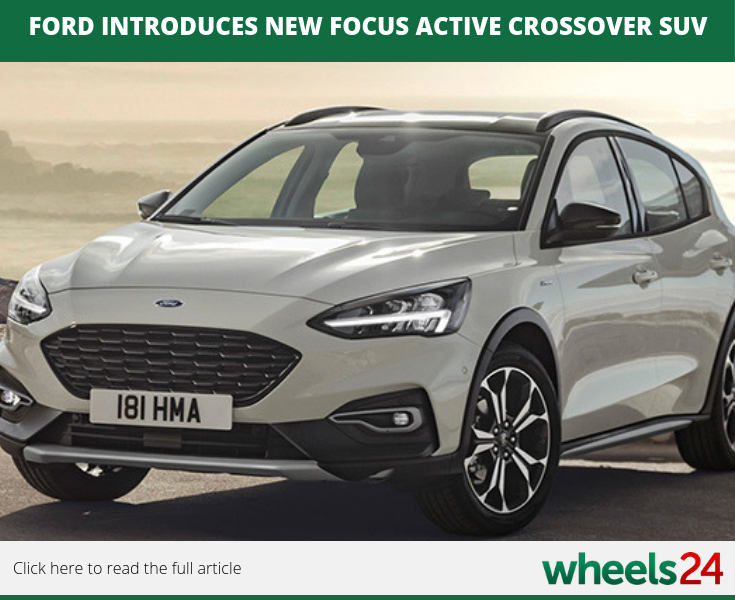 Staying with Ford, the brand also introduced a new Focus Active crossover SUV to international markets. 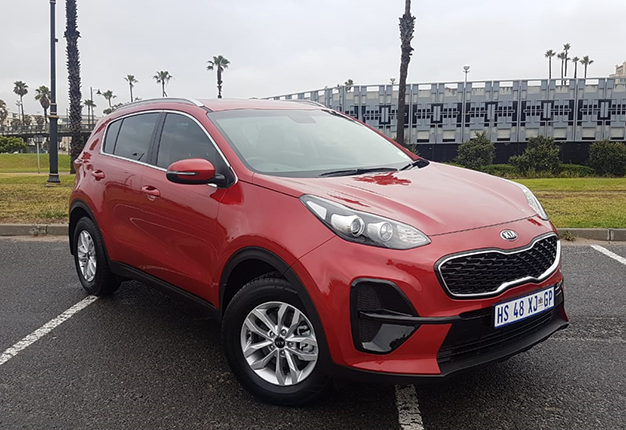 Unfortunately it wont be available to buy locally. 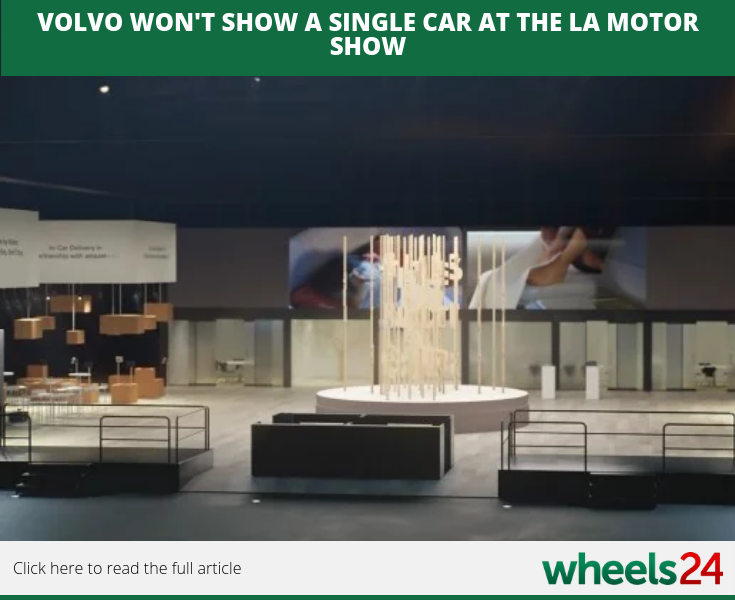 Volvo want to change the way cars are seen, or rather unseen, as the Swedish brand does not want to show a single car at the Los Angeles motor show but use different means of doing so. 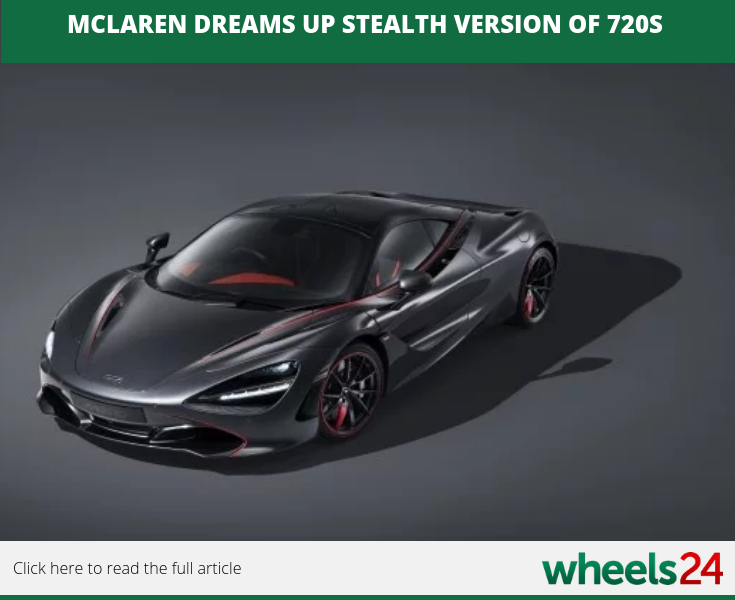 Supercar automaker McLaren dreams up a Stealth version of its 720S to make one sure one owner stands out above the rest. A contrary to what the name suggests. 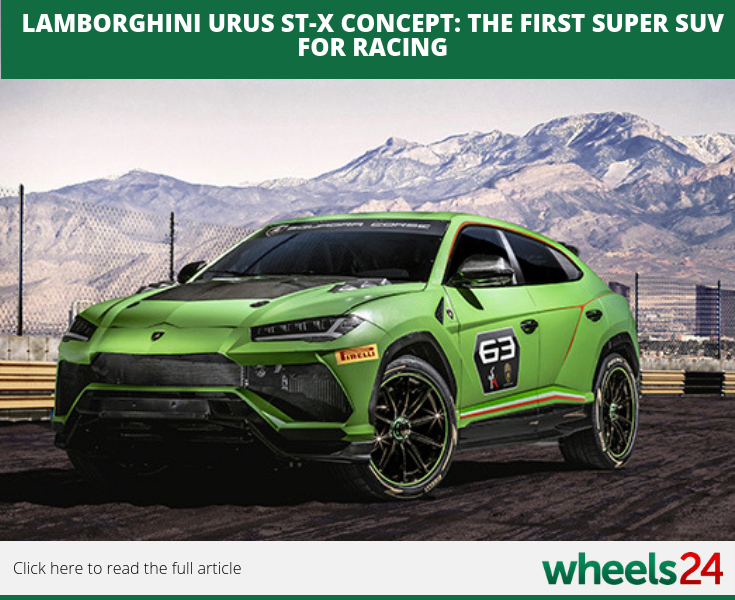 An SUV is not made for racing but Italian automaker Lamborghini has built its first super SUV for racing known as the Urus ST-X Concept.